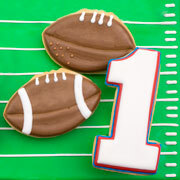 Getting ready for the Super Bowl or a Homecoming game? 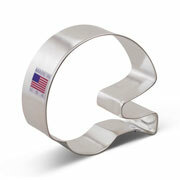 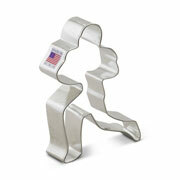 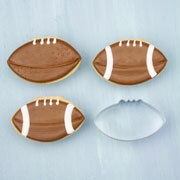 Try our Football Cookie Cutter, 3 1/2". 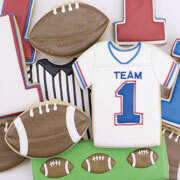 Party-goers will be thrilled to chow down on some freshly baked cookies! 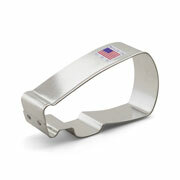 Great cutter. Just as described. 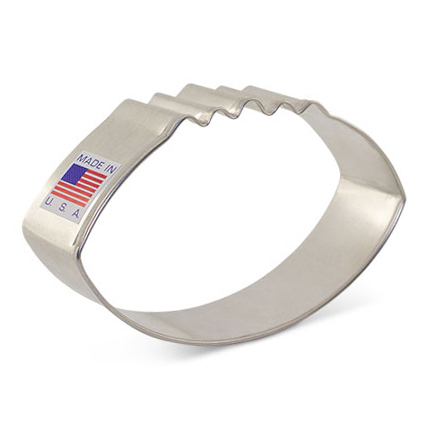 Quick shipping!